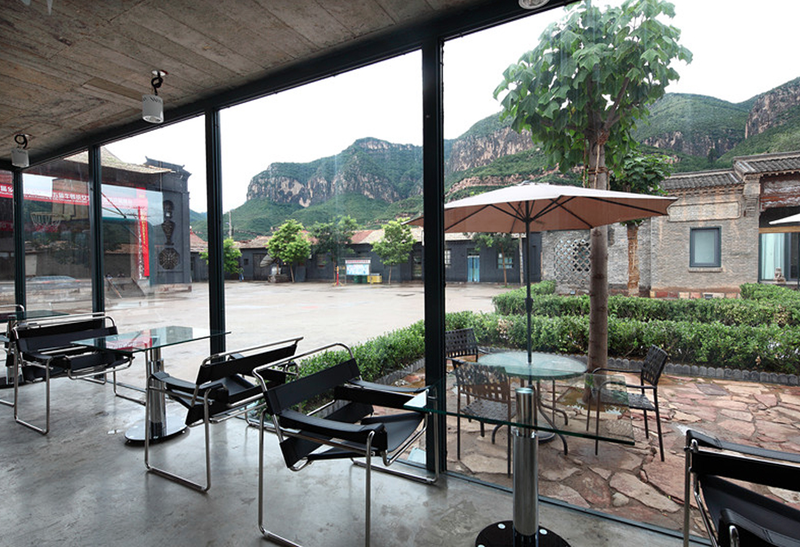 Xucun, deep in the Taihang Mountain range, is an 2,000-year-old traditional agricultural village relatively cut off from infrastructure. Its population of around 1,600 has been diminishing as young people leave for distant mining towns and urban areas. In turn, its unique architecture – some of which dates back around 400 years – is disappearing due as much to a lack of resources as lack of pride and identification. Supported by the Heshun County, artist Qu Yan resolved to devise a programme that could help invigorate the community through the arts. 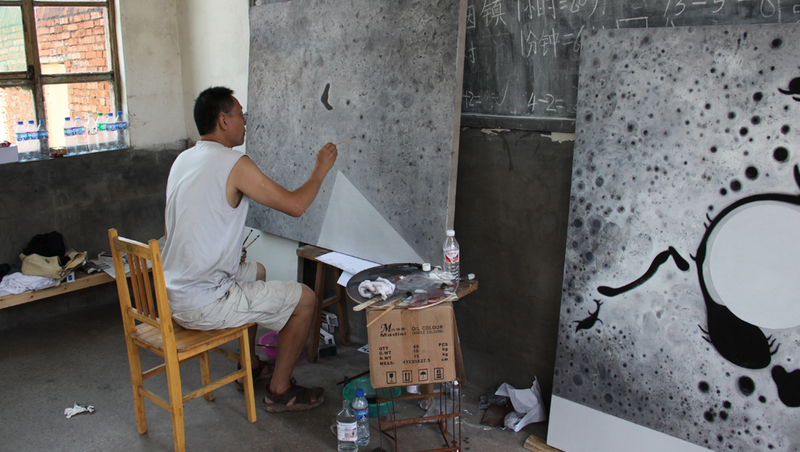 Thus, Xucun Art Commune was born, a biennial artist residency accompanied by an art festival, which in our first two cycles has seen around 50 artists arriving in Xucun to live with locals in their homes. The first He Shun International Art Festival was successfully held in 2011, and then will be regularly held in every two years. The artists with different disciplines and cultures are invited to live and work in the art camp for 15 days. 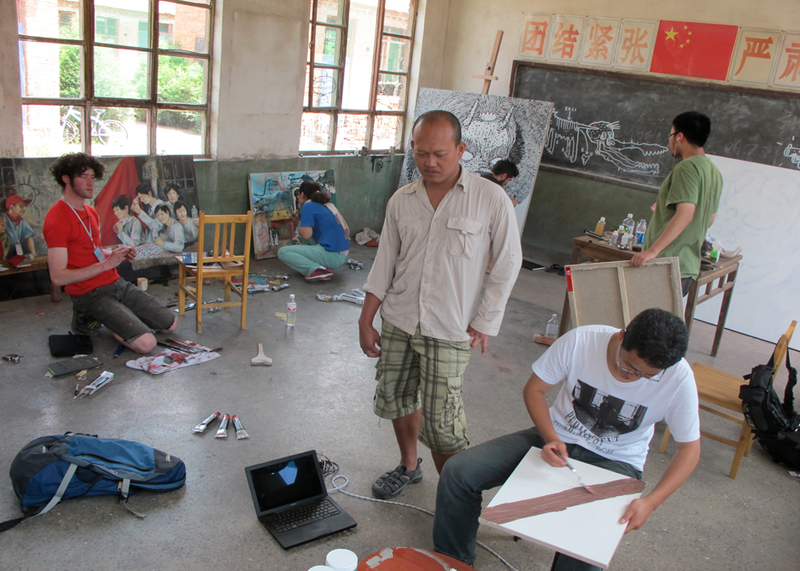 The art dialogue between the western and eastern artists is one of the characteristics of this project. Art lectures, symposium, exhibition, film show will also be held during the art festival. 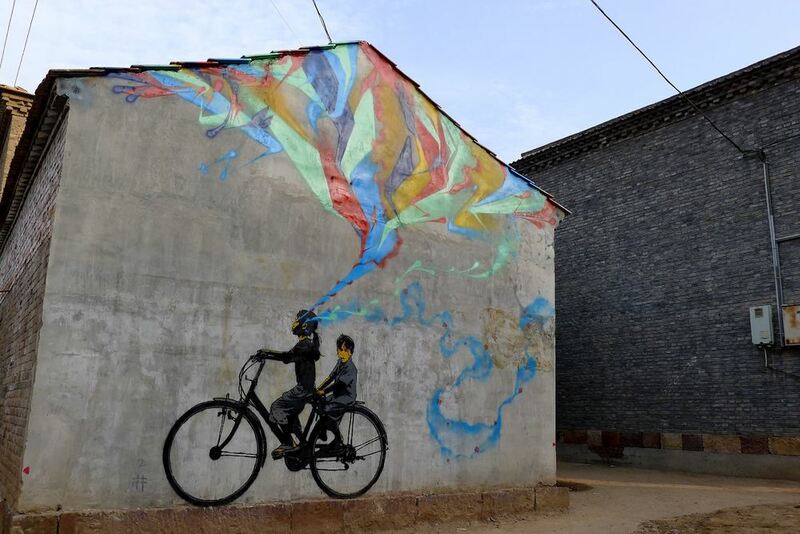 Besides all other activities like folk theatre performance, Taihang Mountain tour, art seminar, etc., we introduced graffiti art to Xucun for the 1st time. This experimental attempt turned out to be a great success. 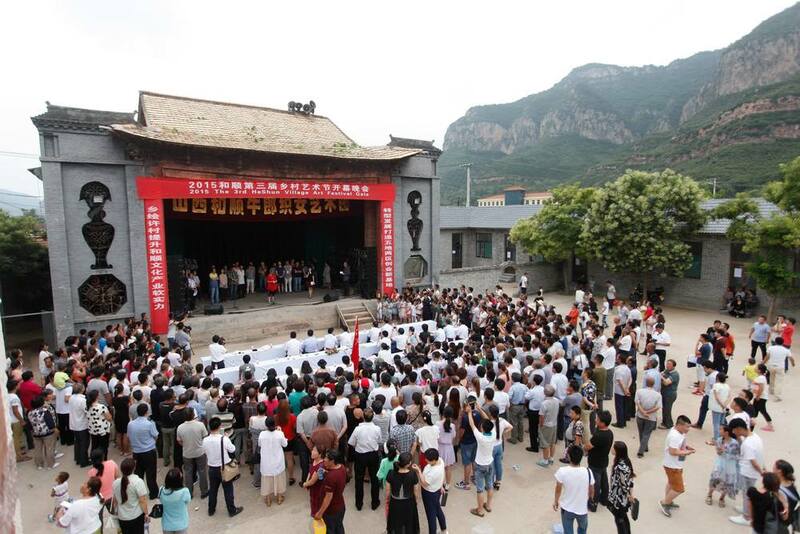 In our ancient and picturesque Xucun, art served as the catalyst for face-to-face interaction that helps people to go beyond the barriers of languages and culture. “Why we’ve been chosen to come to Xucun?” Perhaps your respect, curiosity and contribution to this village are the best answers to this question. Accommodation will be in the place around Xucun International Art Commune, especially in folk buildings with northern China style. The tidy and clean guest rooms make you feel cozy. And the courtyard is full of fragrant flowers and inviting fruits. The hospitable family, the hosts of the rural hotel, will put their welcome and service to you. Also, we will prepare Chinese natural food and delicate fine dining. And we will be bathing fresh morning sunshine, viewing the panorama of marvelous Taihang Mountains and serene ancient villages while we are having our healthy breakfast on balcony. The Art Commune will provide the invited artists international/domestic round trip flight tickets, studios, and accommodation. Painting materials will be provided to all the invited artists.